Holland Webb is a full-time freelance writer living in Simpsonville, SC. He’s previously lived in seven states and two foreign countries, doing anything he can legally get by with. As a professional, Holland has written for brands such as U.S. News & World Report, iLendX, Radisson, Country Inn & Suites, MediaFusion, Modkat, Sweet Fish Media, IMPACT Water, and Mindsets. He also enjoys contributing devotionals to publications like Keys for Kids and Devozine, and his copywriting column appears on Almost An Author. 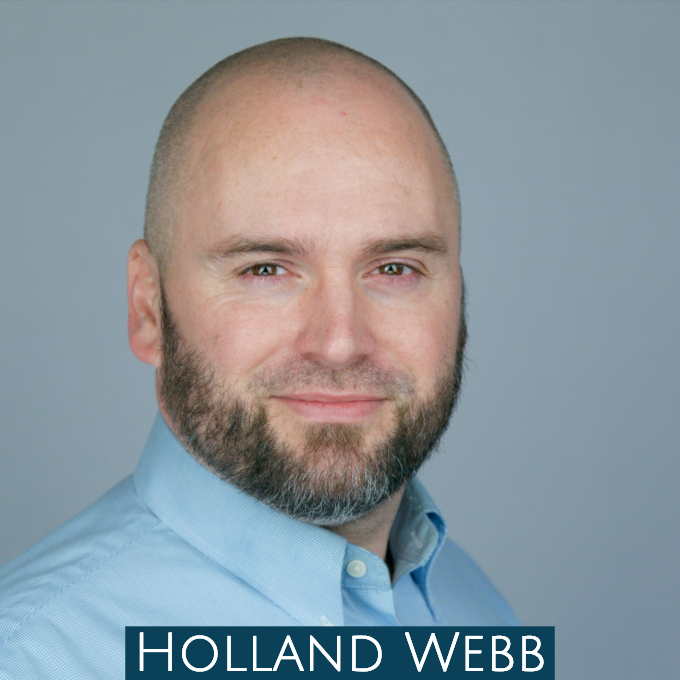 You can reach him at www.hollandwebb.com, Facebook, Twitter, or Linked In.